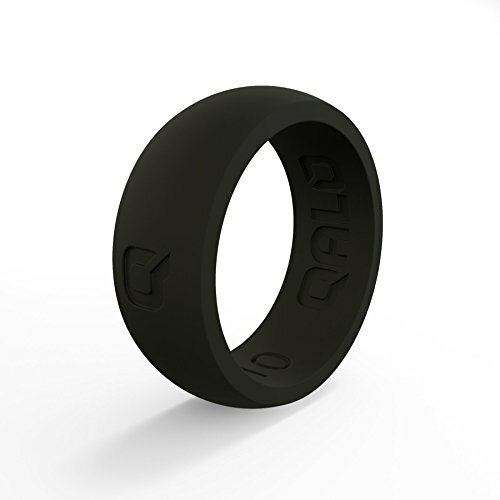 Qalo "quality" rings are more than just a rubber ring. They provide a safe, functional alternative to the traditional metal wedding band. At Qalo, we are in pursuit of the best life has to offer. This is reflected in the quality of our work, the quality of our relationships, and the quality of our play. Our quality rings are stamped with the "hammer and pick" icon symbolizing the hard work and craftsmanship that goes into producing a high-quality product. If you have any questions about this product by QALO, contact us by completing and submitting the form below. If you are looking for a specif part number, please include it with your message.